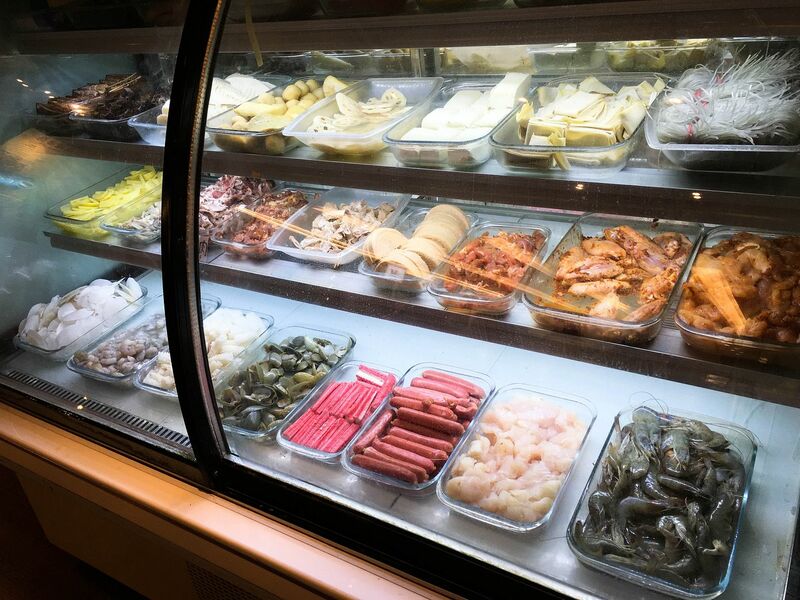 The glass refrigerators exhibited an impressive variety of fresh meats, seafood and vegetables, neatly organised into trays. 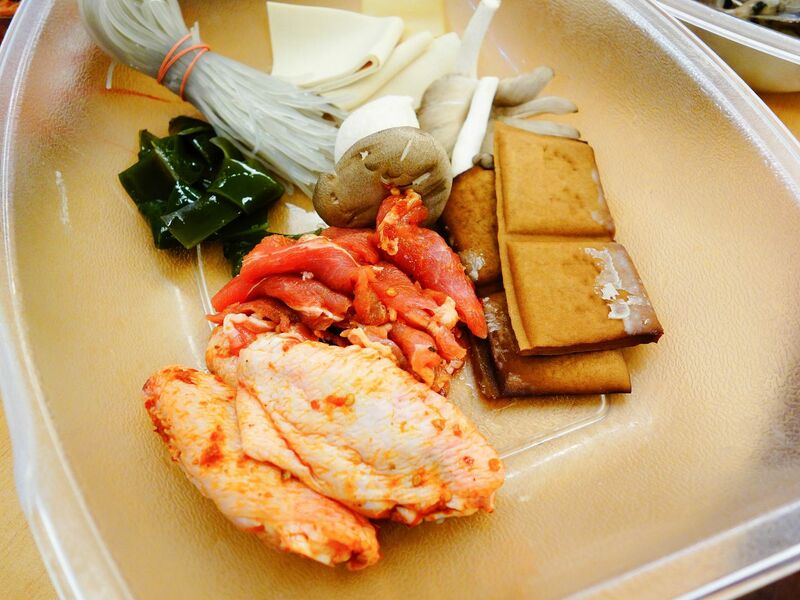 The staff were kind enough to recommend me a few starting ingredients to start off my hot pot which included beancurd, eggplant, seaweed, mushrooms, fish, prawns, scallops, crab sticks chicken wings, beef and pork slices among many others. 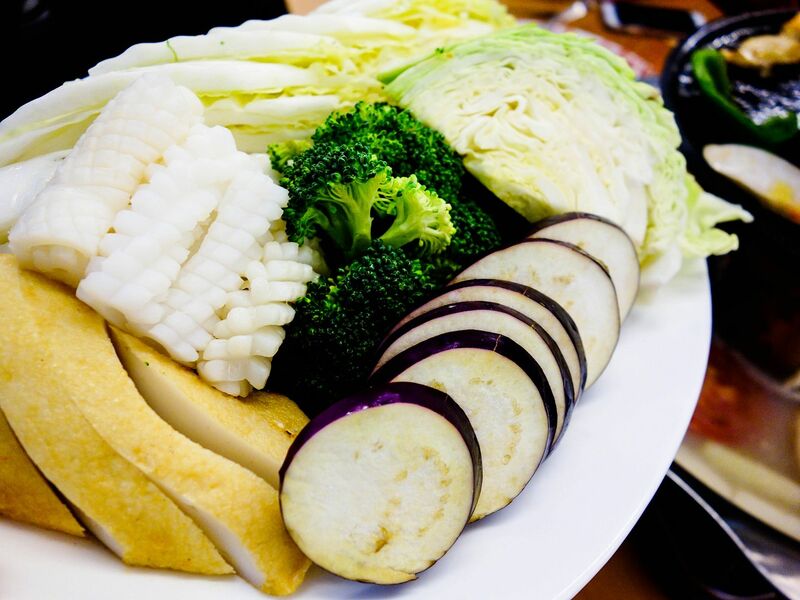 Jiu Mao Jiu is unlike other steamboat outlets because the restaurant uses a pagoda hot pot that has four tiers, each serving its own function. The first-tier is for steamboat which can be used for up to two different soup bases for your preference. 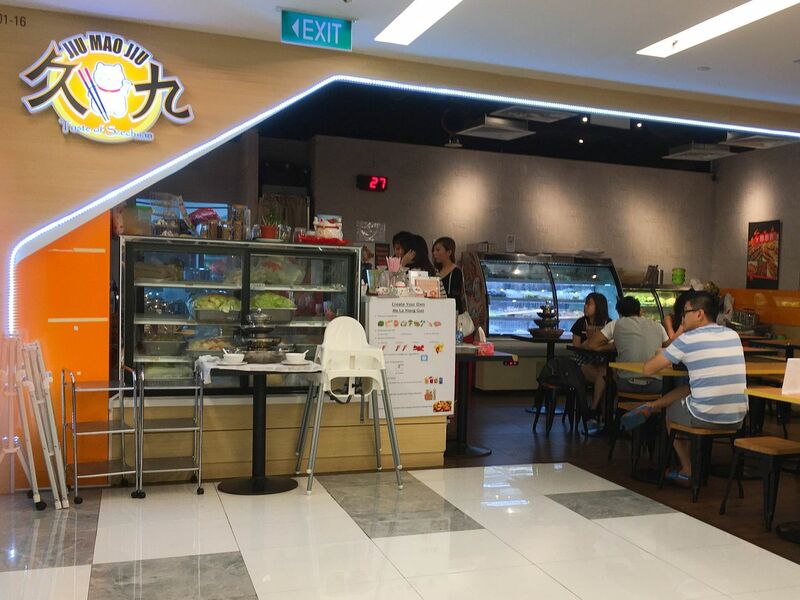 The soup bases offered are superior broth, $5.80; pork bone soup, $10.80; herbal tonic soup, $8.80; Sichuan spicy soup, $5.80; creamy butter soup; $8.80, yuan yang, $8.80. I opted for the superior broth and the Sichuan spicy soup (which I found really spicy without scorching my tastebuds). 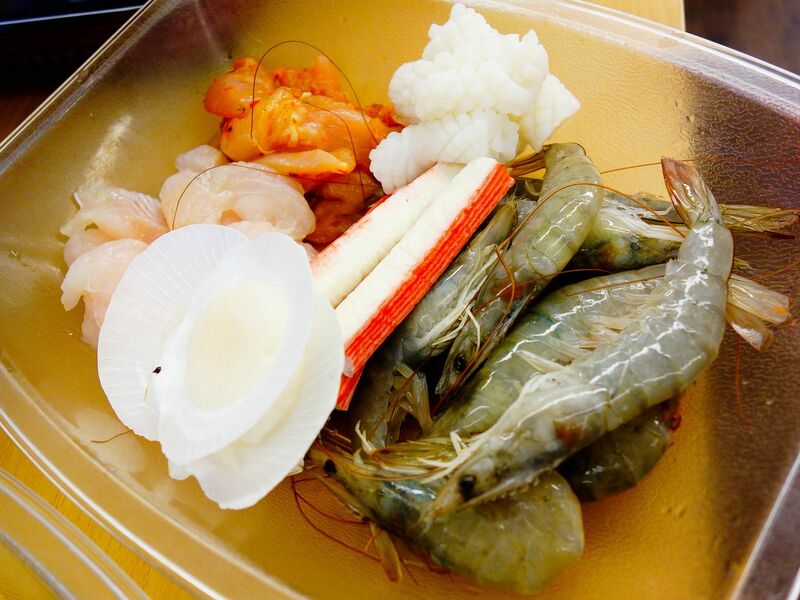 The second-tier is a hot plate which is excellent for barbecuing. A handsome dollop of butter is served to aid in the cooking as well as add that wonderful salty flavour to the food. 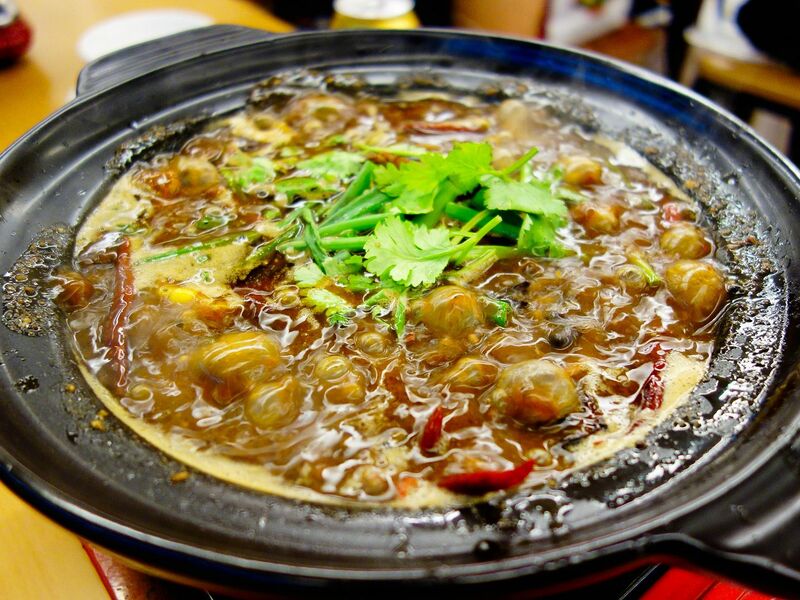 The third-tier is a warming bowl which one can keep the perfectly cooked food warm without overcooking it. This is especially important for beef, pork and prawns. Pretty clever I must say! Lastly, the fourth- and top-tier is a steamer. It is for those who opt for a healthier way to cook their food. I think there’s a reason why it’s so small. 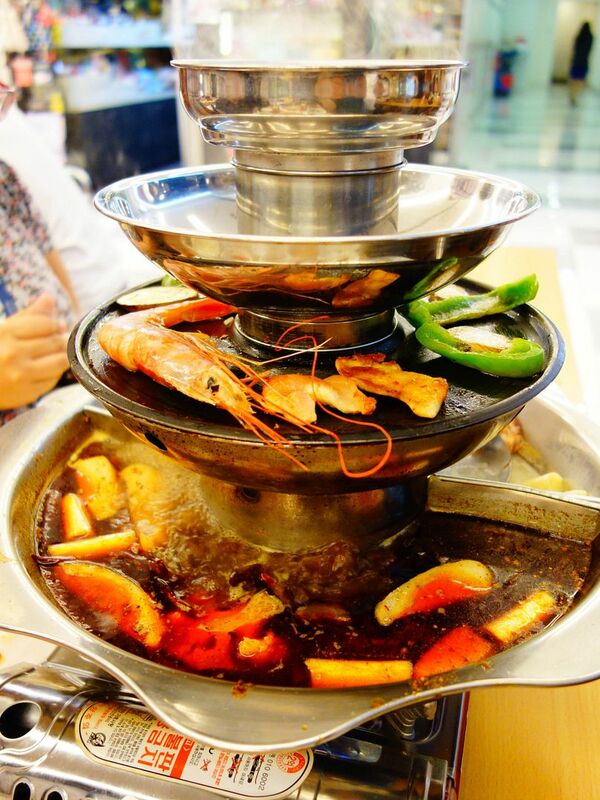 I hardly used the steamer as the pagoda hot pot was really tall and would probably involve a deltoid workout! The ingredients were all fresh. 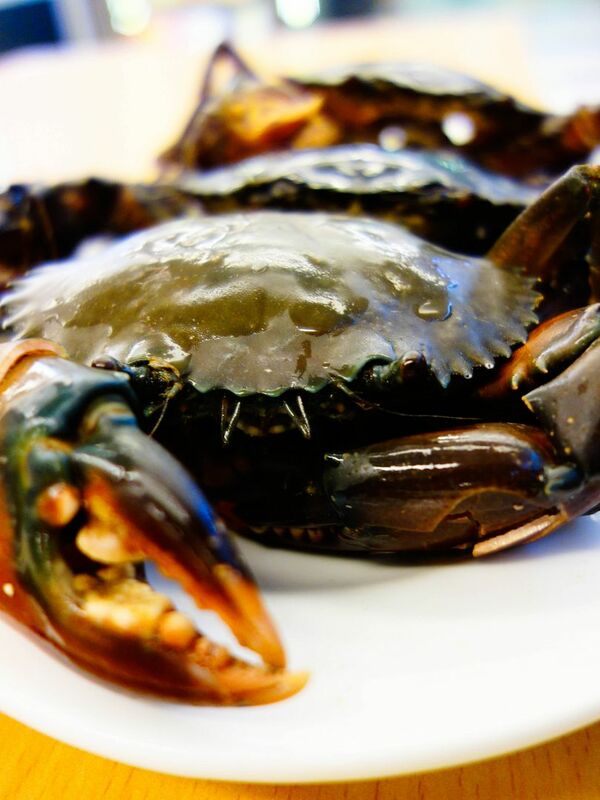 Even the crabs were still moving when they were served to me. Not sure what to think of that but at least I know they’re of stellar quality! 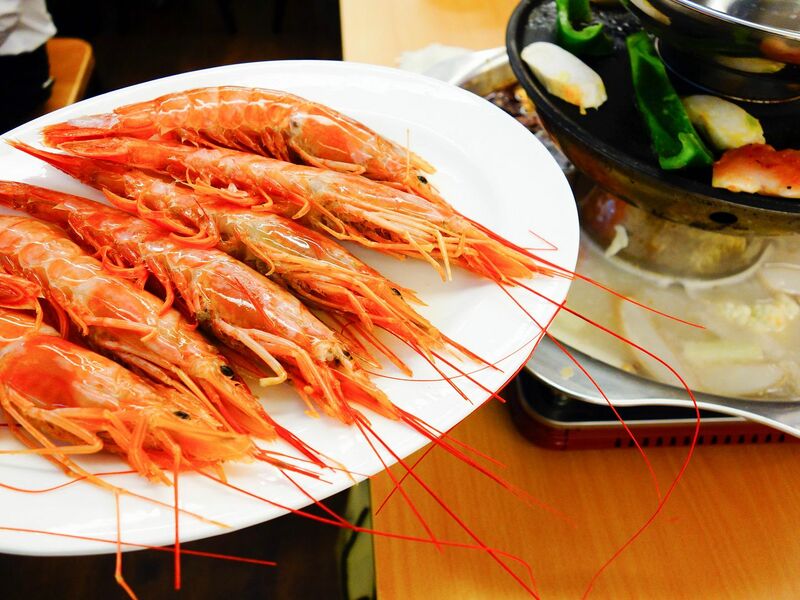 The prawns were huge and juicy as well and made the soup very sweet. 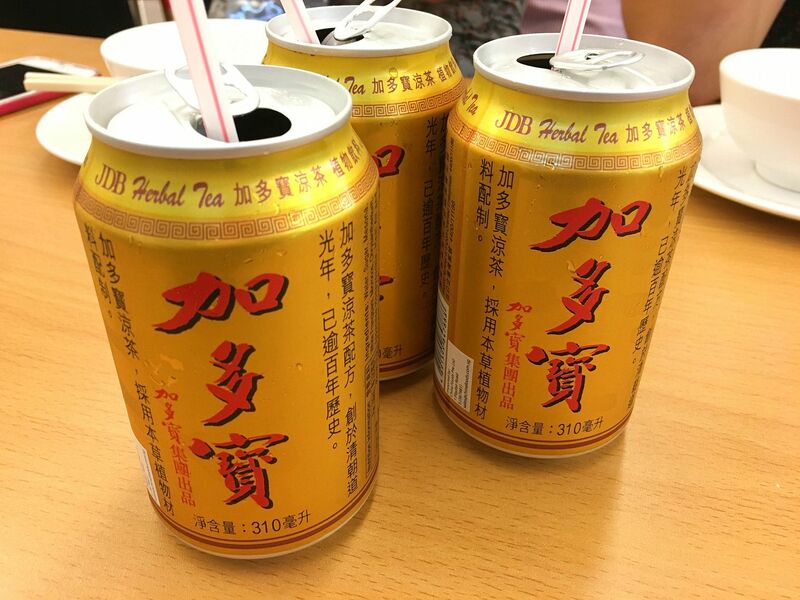 To extinguish the flames in my mouth, I had a few cans of Jia Duo Bao, an extremely popular Chinese herbal tea drink in China. You know a place is legit if it serves Jia Duo Bao. 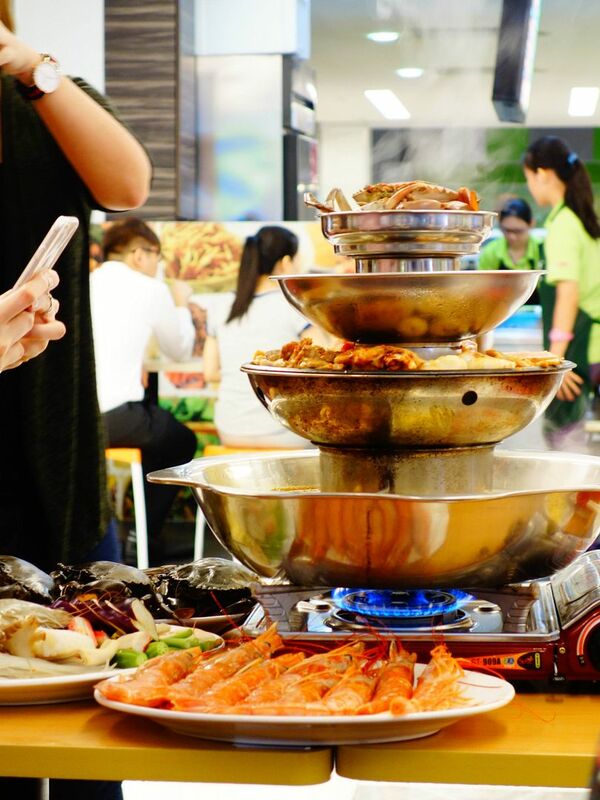 The steamboat buffet goes for $25++ per person and it includes two live flower crabs, two big prawns, fried rice (yang zhou or egg) and even a can drink. 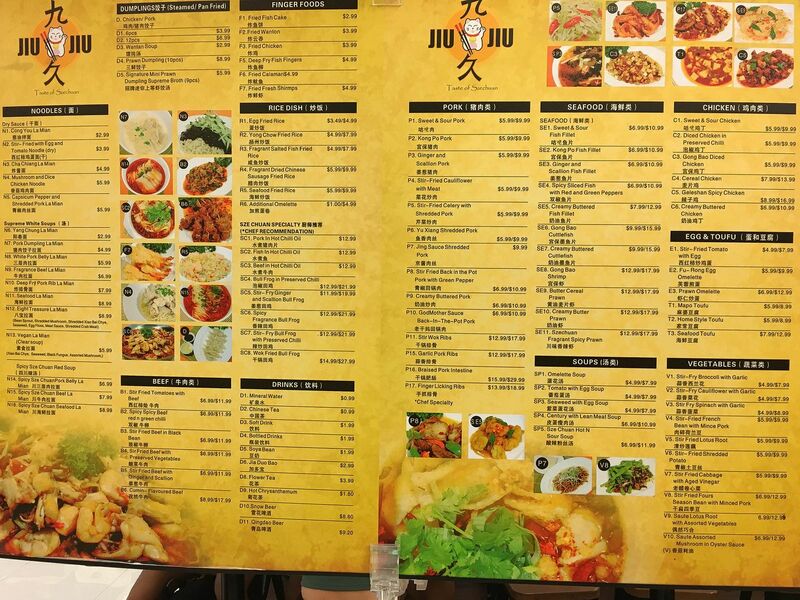 Though the price does not include the cost of soup base, $25++ per person is definitely a steal for the value and freshness Jiu Mao Jiu offers. My favourite of the three was the spicy diced chicken or 辣子鸡, the minuscule fried crispy chicken bits were well seasoned which made it so darn addictive. 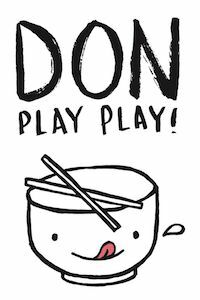 This goes well with the complimentary fried rice! 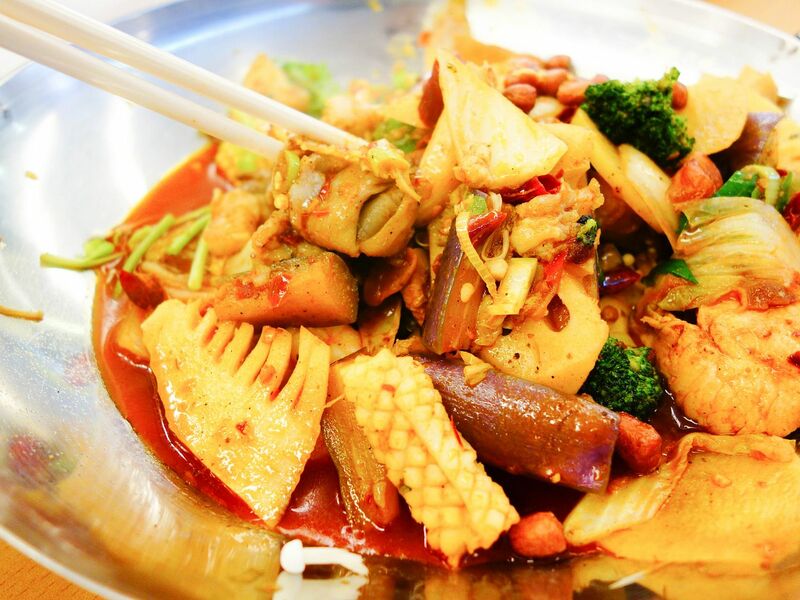 The other dishes were too similar because of the overpowering spiciness. 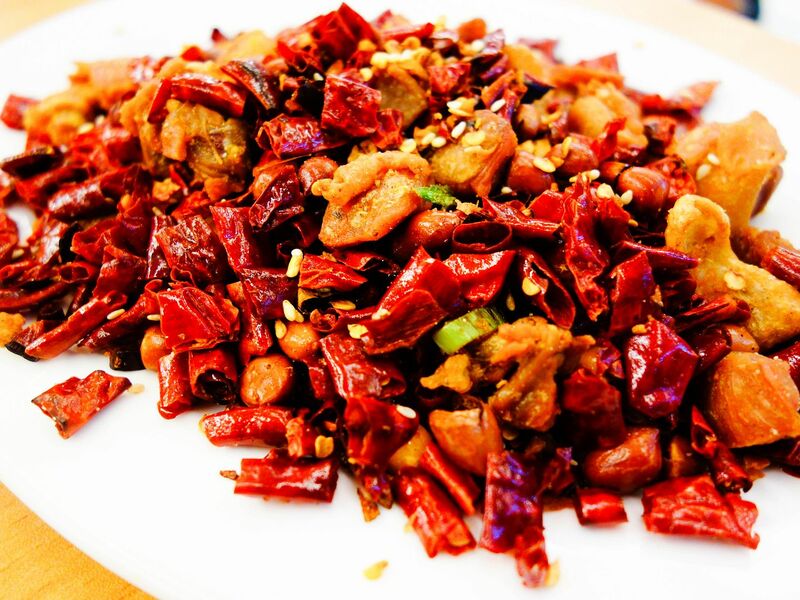 If you’re a Sichuan cuisine lover or you simply love things spicy, this place is for you! 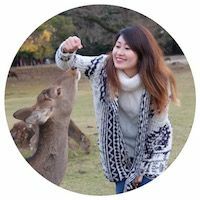 One should make a reservation for the steamboat buffet to avoid disappointment. Minimum of two persons dining for the steamboat buffet. 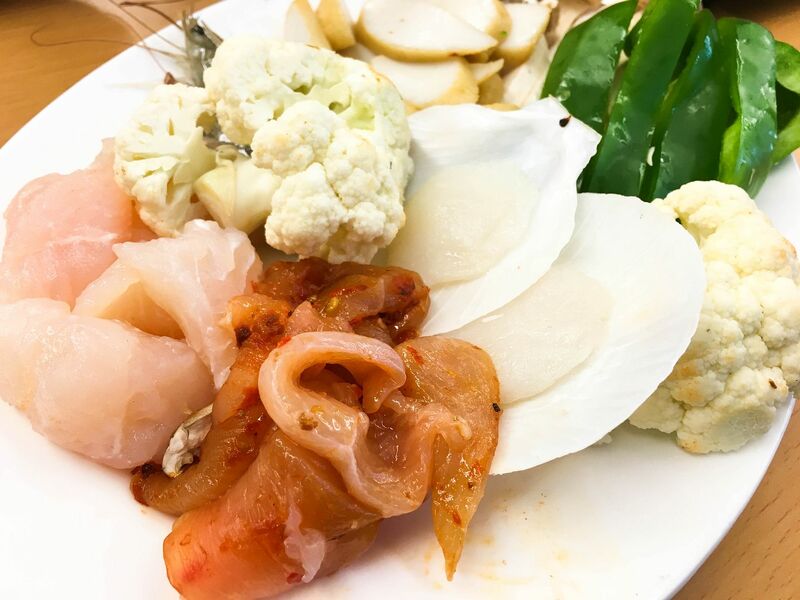 For a limited time only, there is a 20% off promotion for the Pagoda 4-Tier Hot Pot Buffet if you dine in a party of four!